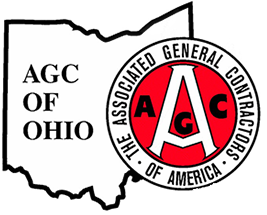 AGC considers “workforce development” as a broad umbrella that encompasses both those activities that encourage students in elementary, middle or high school to consider the potential of a career in construction and those that help prepare young people for their first jobs in the industry, either through craft training or a two- or four-year degree. Industry recruitment and retention are essential to the future of the construction industry. Just as important as finding craft workers, project managers and supervisors is ensuring that these essential workers are properly educated and trained. I Build America - Ohio is a movement to generate pride and respect for the construction industry, and to recruit young people into the industry as a rewarding and valuable career. Want to share or research successful workforce development programs and initiatives happening throughout the country?